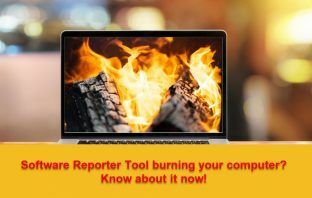 Google’s software reporter tool creating problems for you? We have the best ways to disable or remove the utility. Dive in to know more about software_reporter_tool.exe. 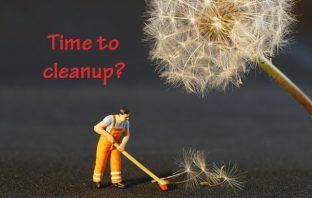 While Windows and Mac come with their respective built-in hard drive format tools, there are times when the built-in tools can’t do their job effectively.In this article, we are going to discuss 5 free tools to format a hard drive with ease and efficiency.